Founded in 2008. 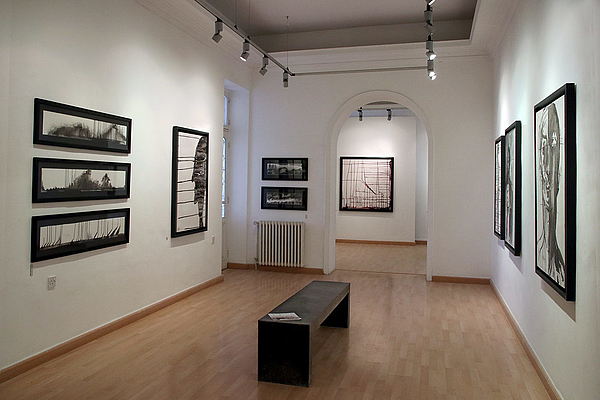 Located in a renovated 1930s residence that has been adapted for re-use as an art gallery. In addition to exhibit and support emerging and established artists from Jordan, Nabad also showcases a number of artists from the wider Arab world and beyond. To complement its fine art program, Nabad offers professional art classes in drawing and painting, and periodically organizes and hosts cultural events.